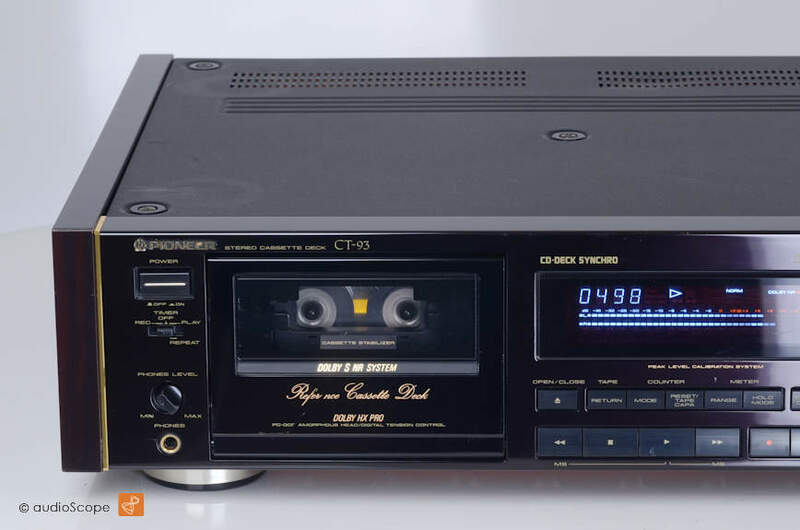 Pioneer CT-93 Reference, Elite Series for sale. 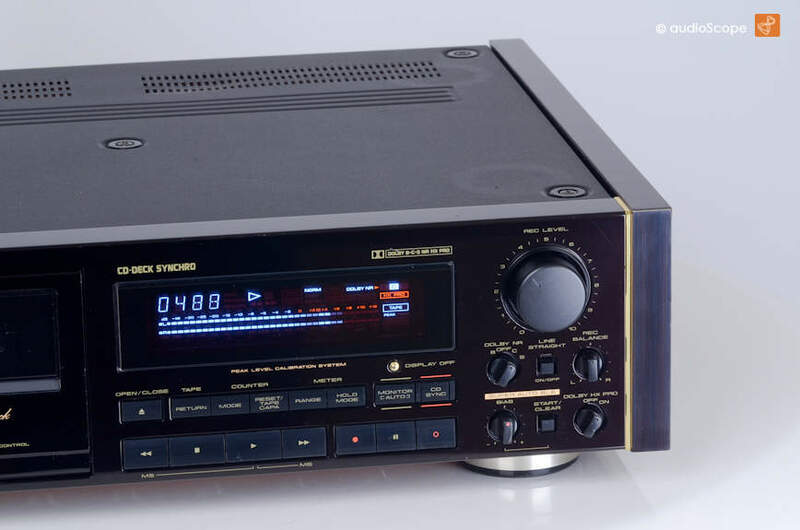 This is Pioneer´s Flagship from 1996! This unit has got it all. Perfect design and finish, excellent technical specifications and breathtaking dynamics. 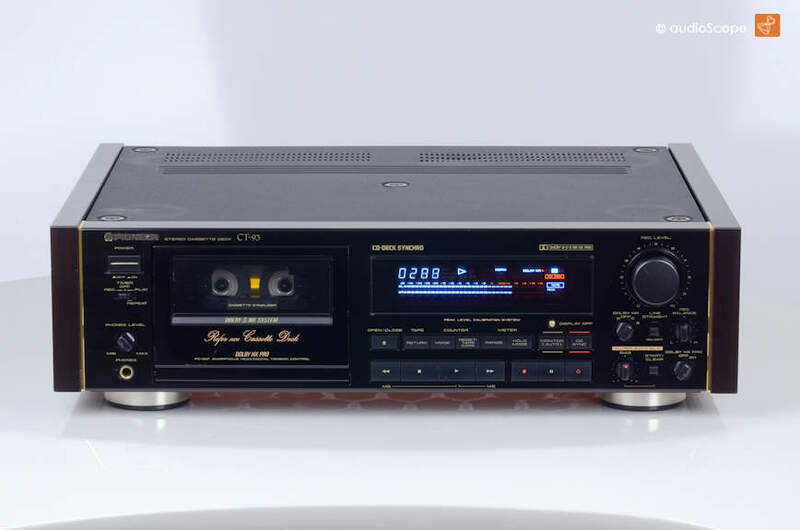 Crystal clear sound on the entire frequency range, 3 heads, dual capstan drive, electric tape loading mechanism, Dolby B, C & S, HX Pro....Full Copper Chassis... and the fully automatic Tape tuning system "SUPER BLE". 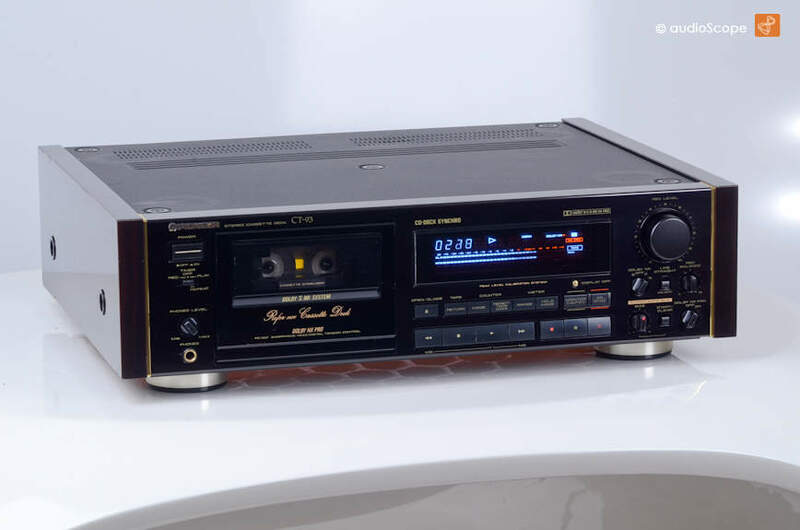 One of the most "attractive" cassette decks of the last generation and ony of the few Pioneer Decks that really are well constructed. . The technical is perfect. 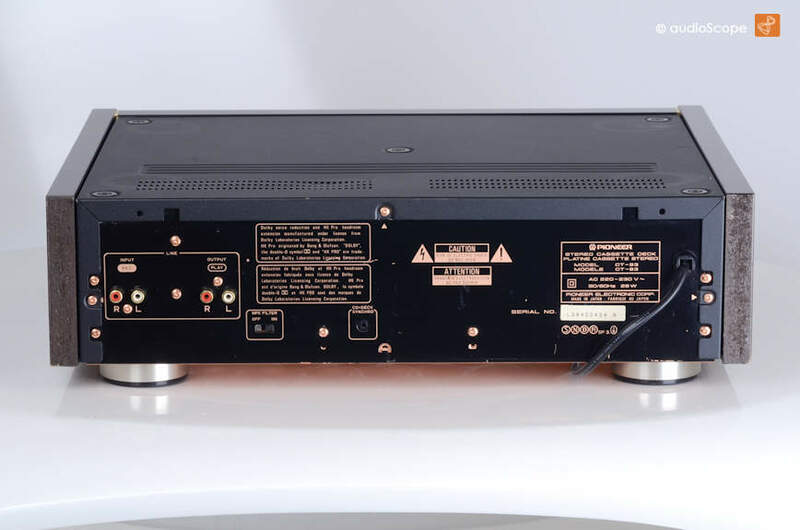 It has recently been serviced. It comes from the non smoking first owner.